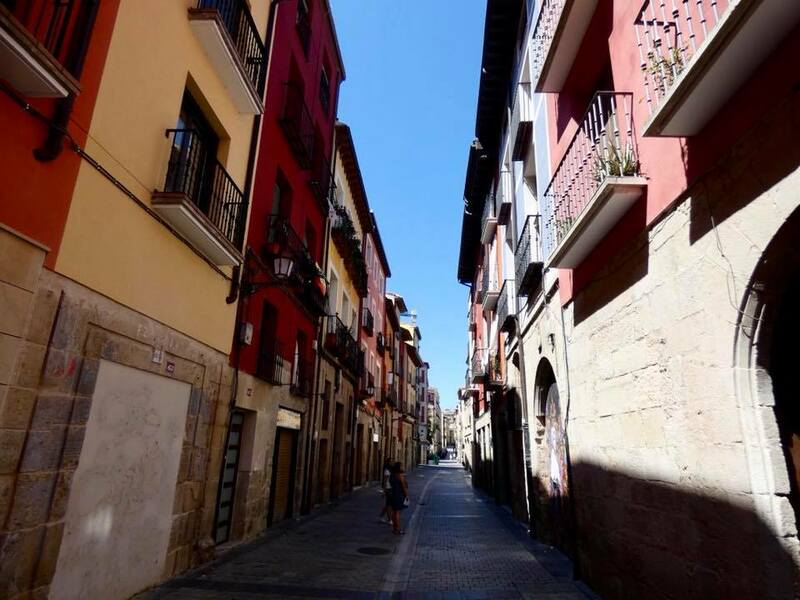 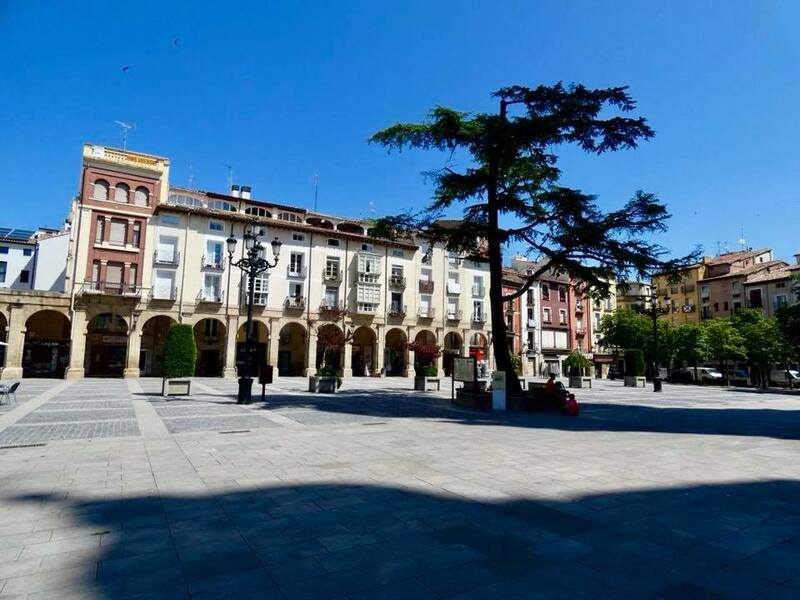 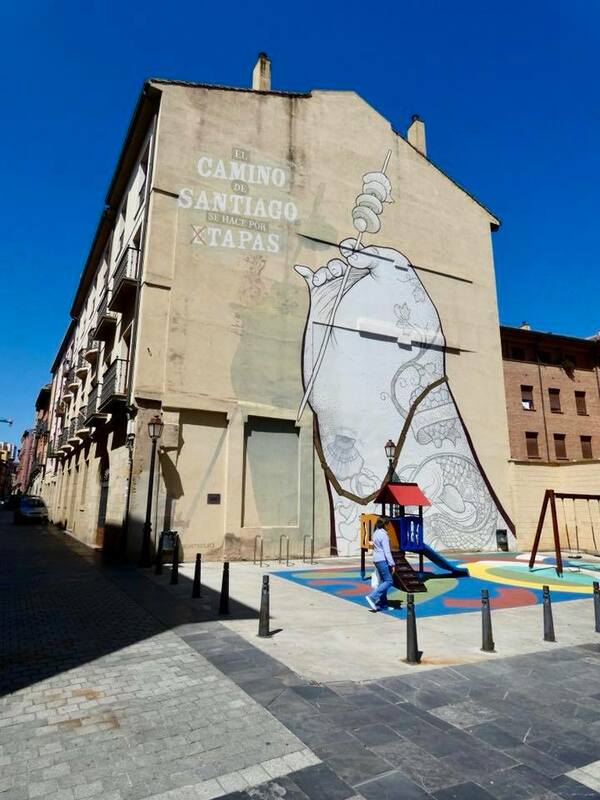 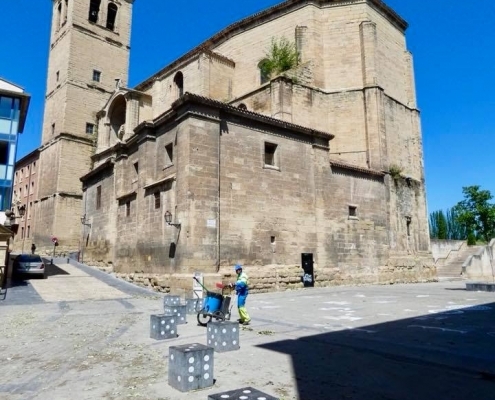 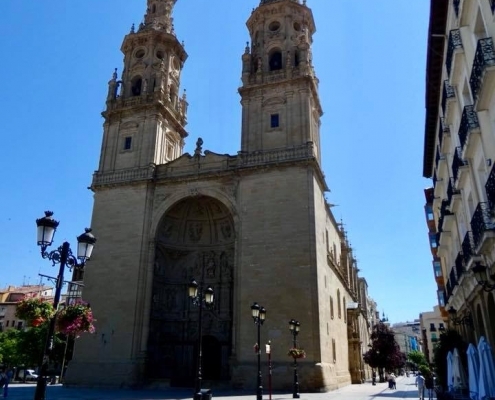 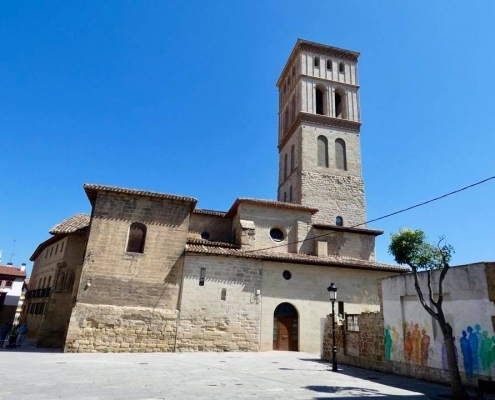 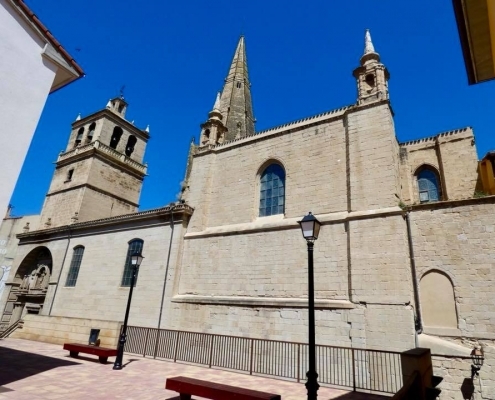 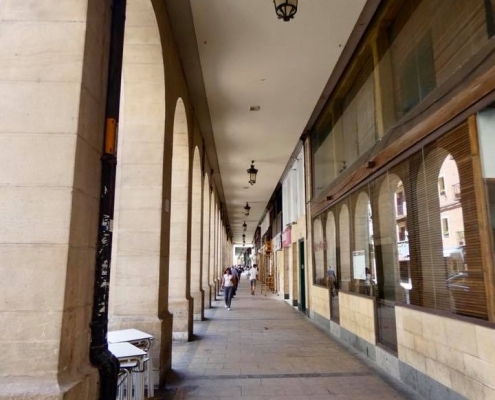 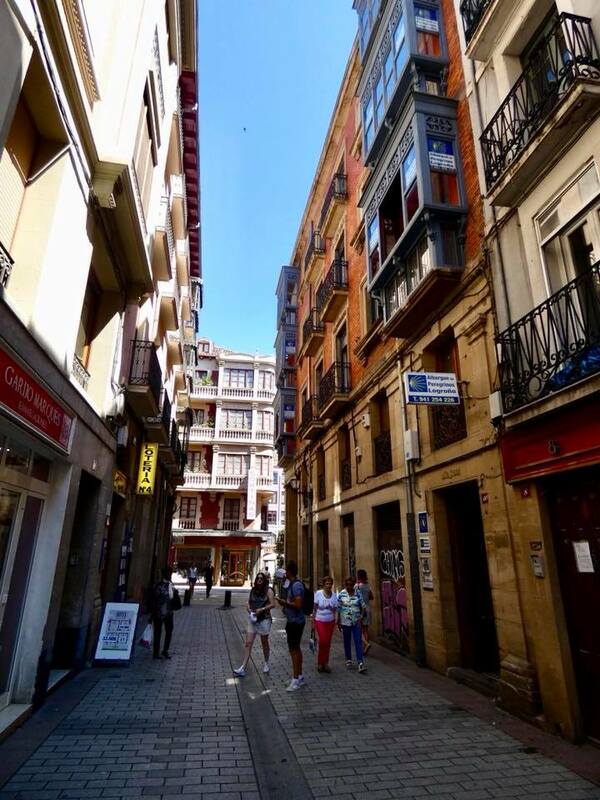 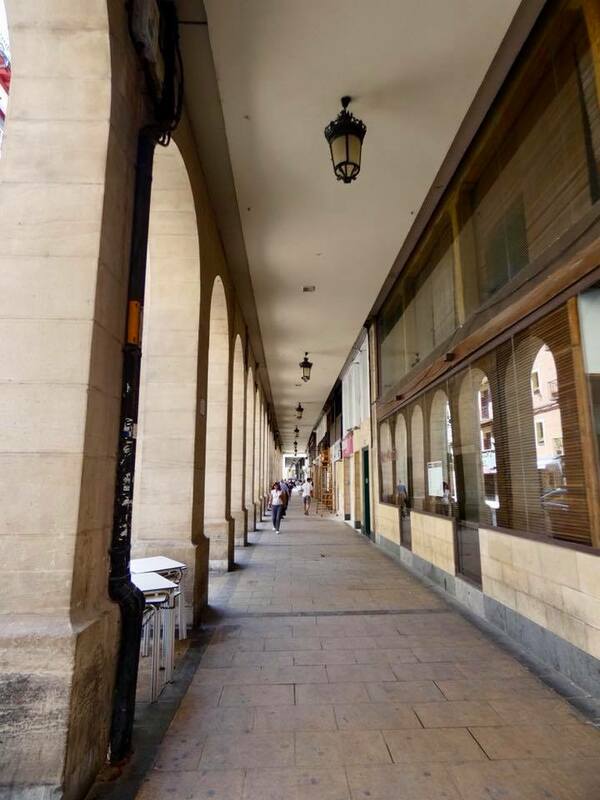 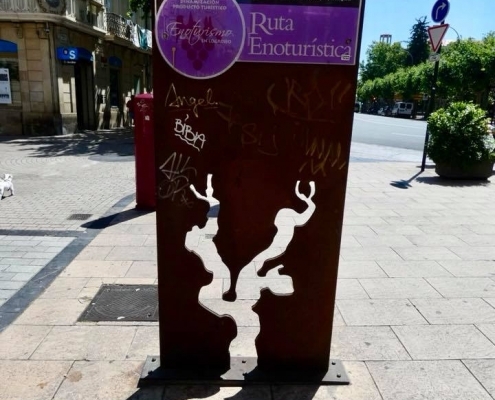 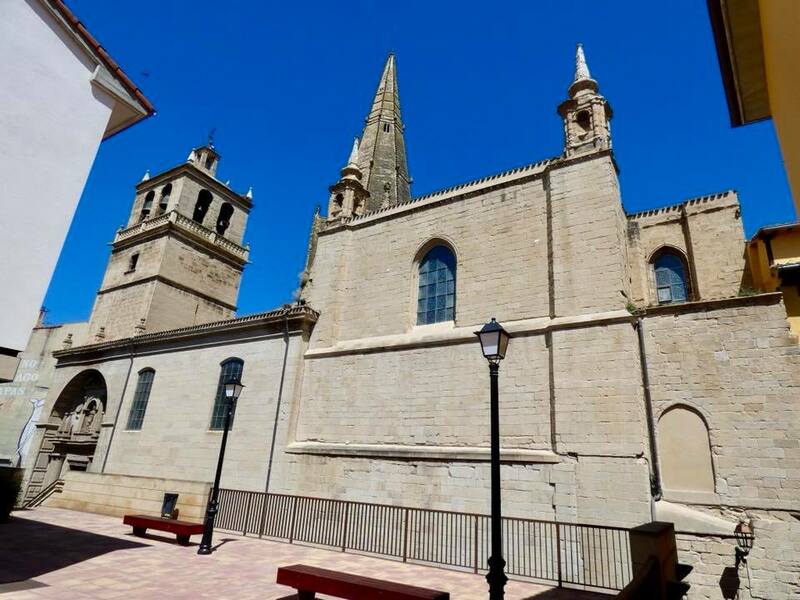 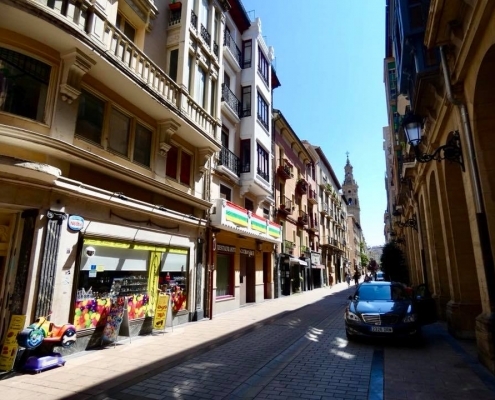 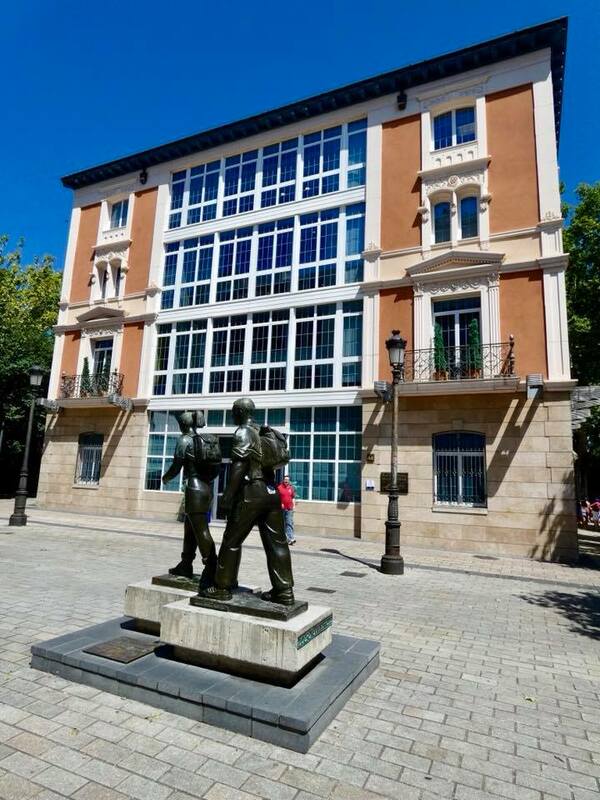 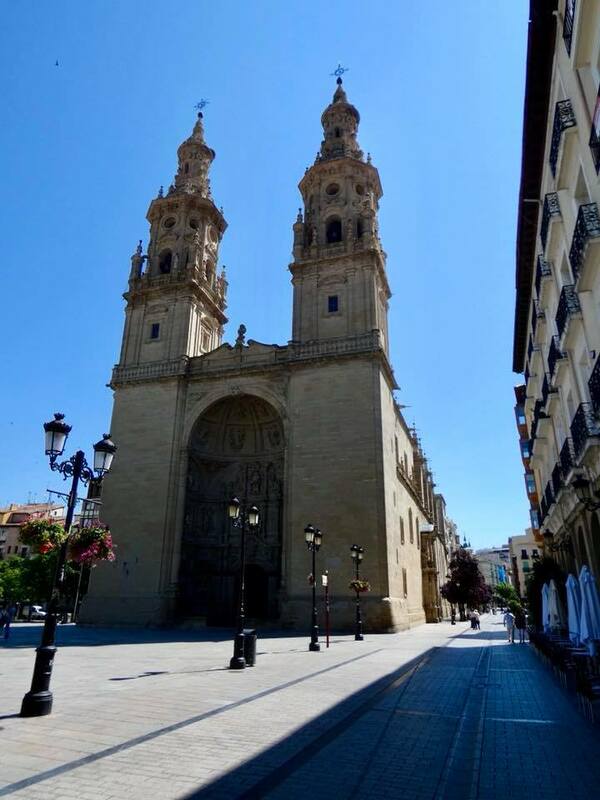 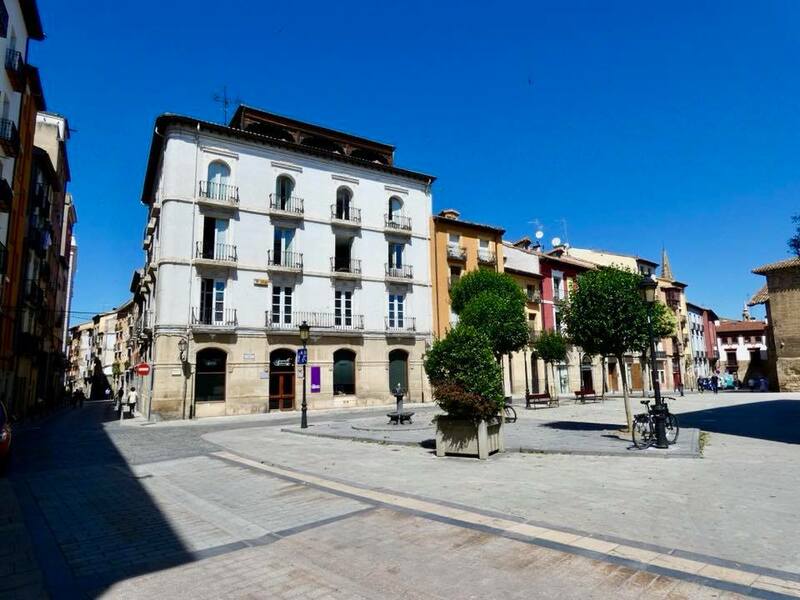 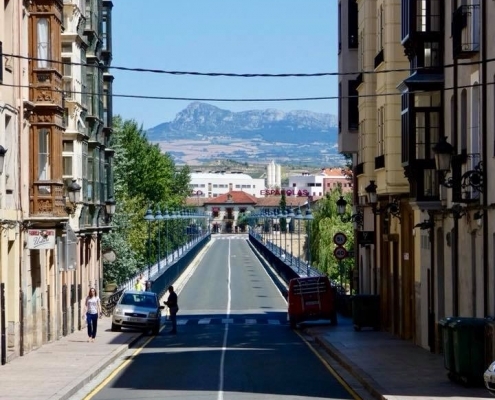 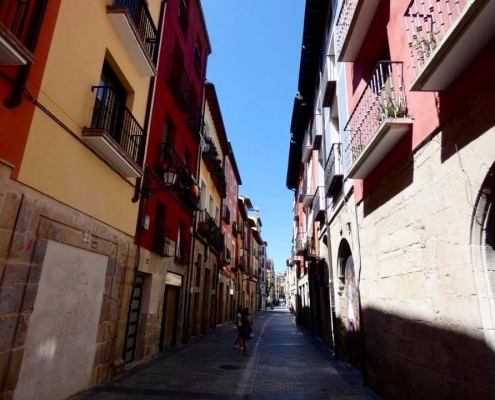 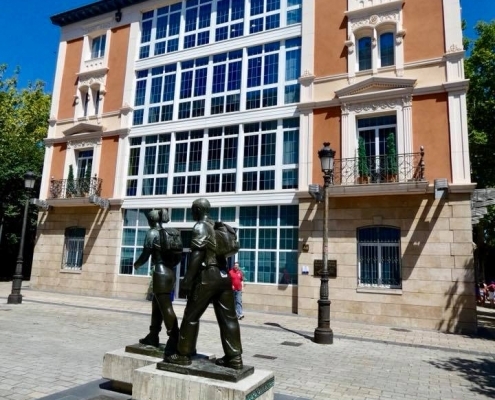 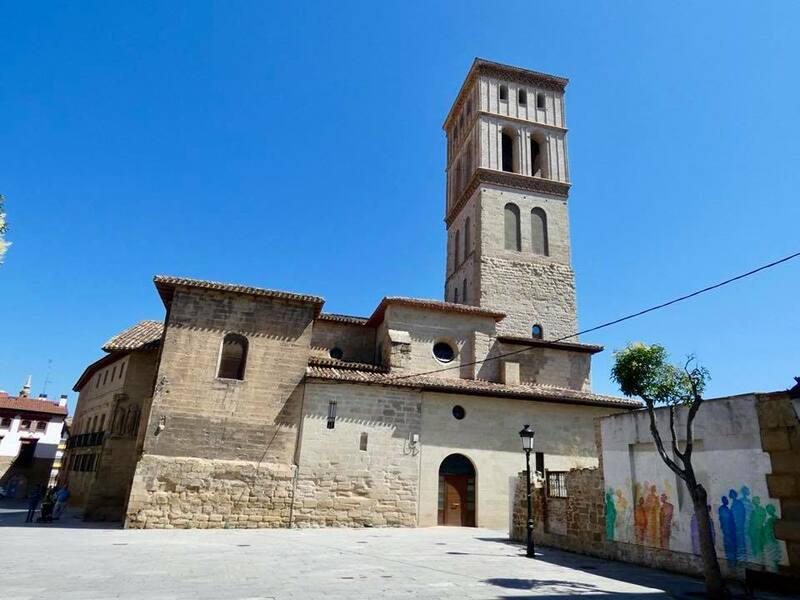 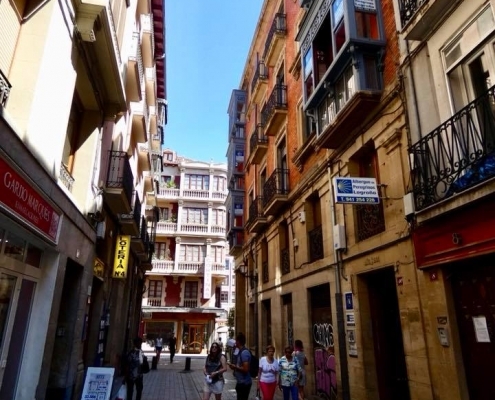 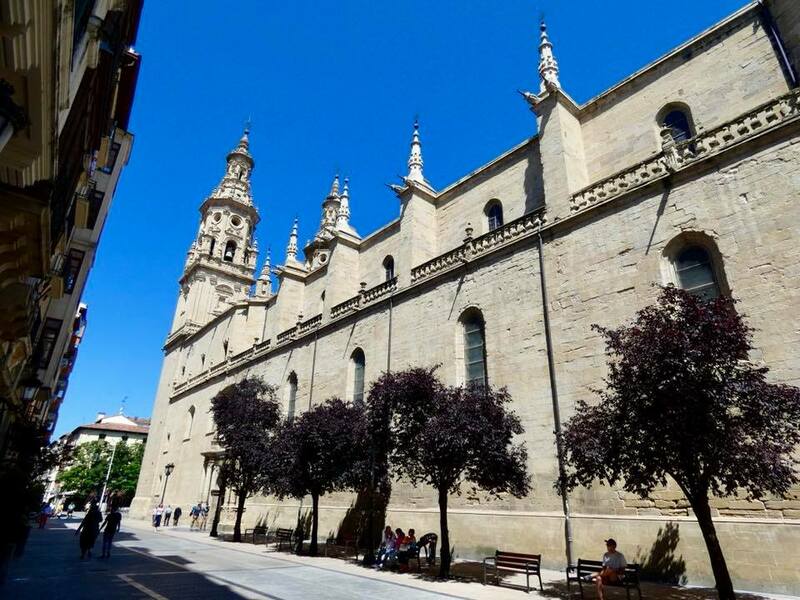 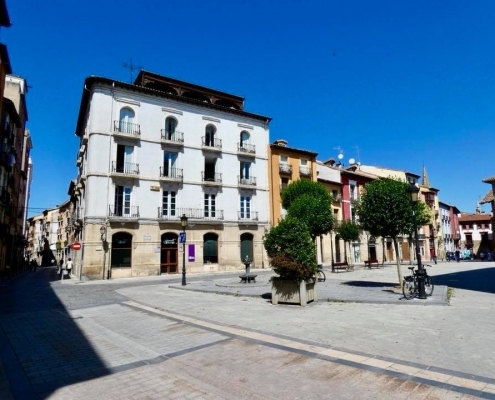 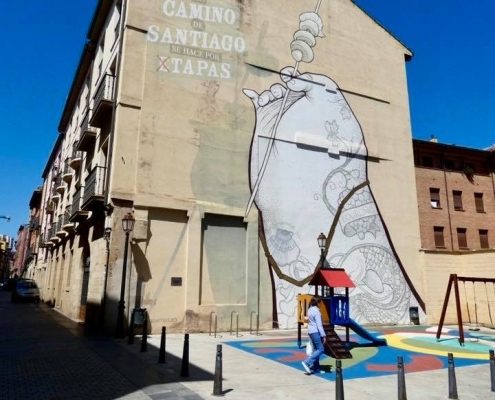 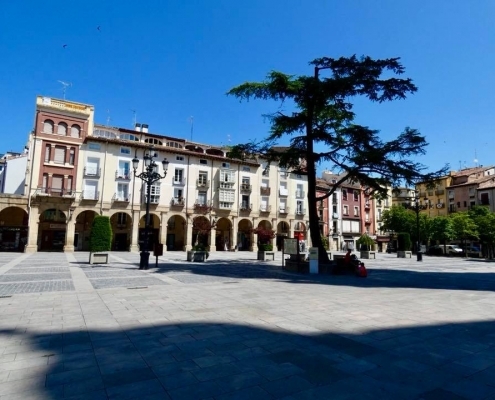 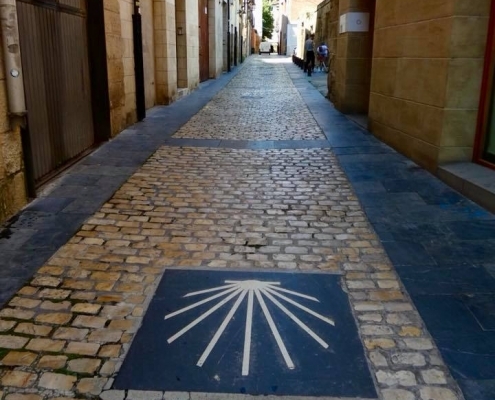 And the last and final post of the eurotrip – Logrono, the capital of the Spanish province of La Rioja – the smallest and least populated autonomous regions in the country. 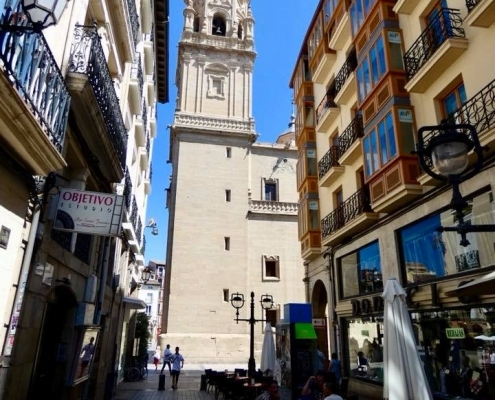 Logrono is most certainly off the beaten path, not having major architectural attraction (despite being an old Roman settlement). 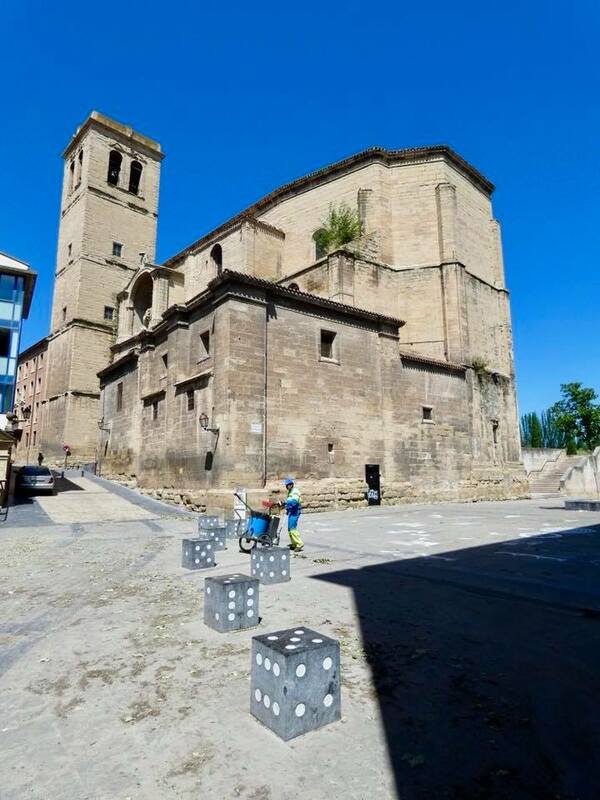 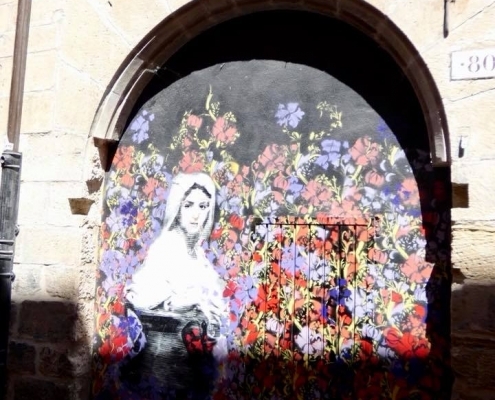 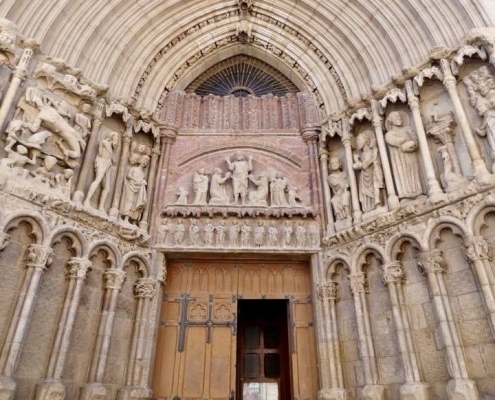 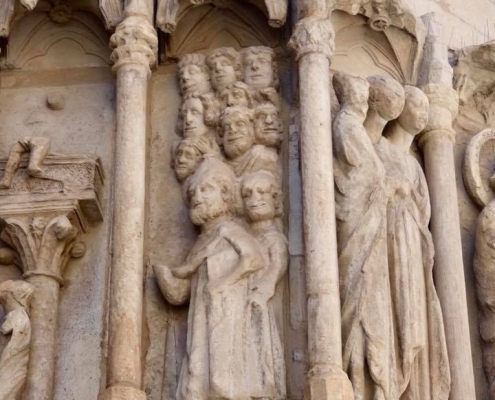 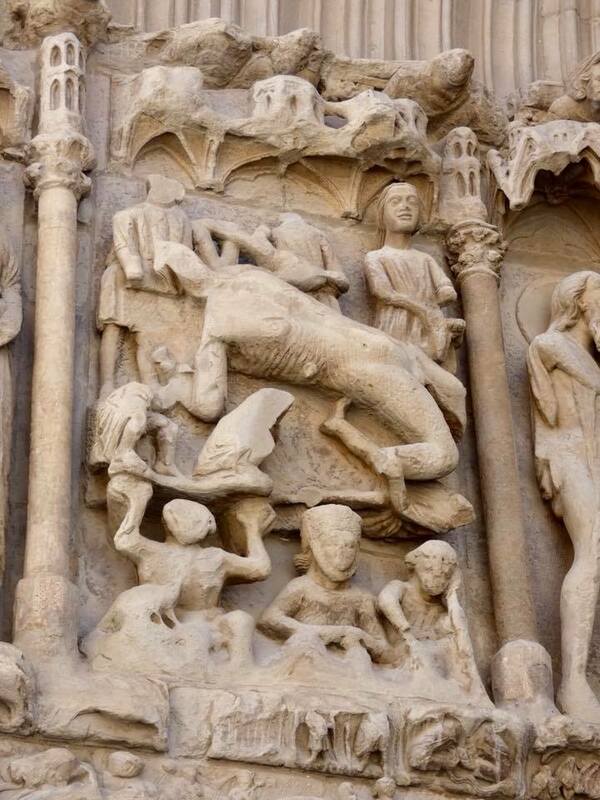 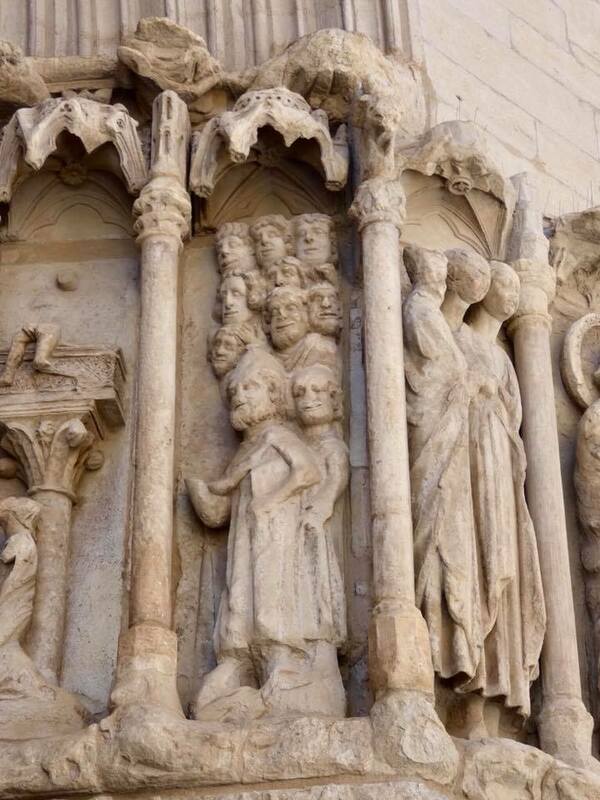 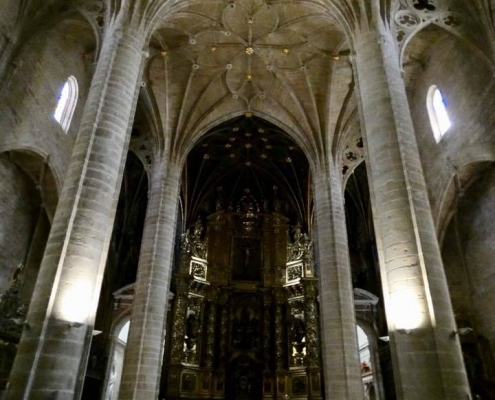 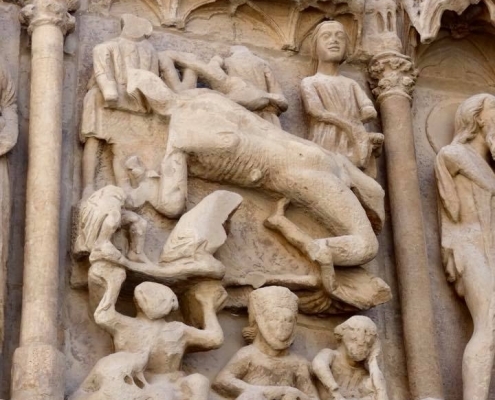 There are several churches, and pretty squares, and generally relaxed and uncrowded atmosphere. 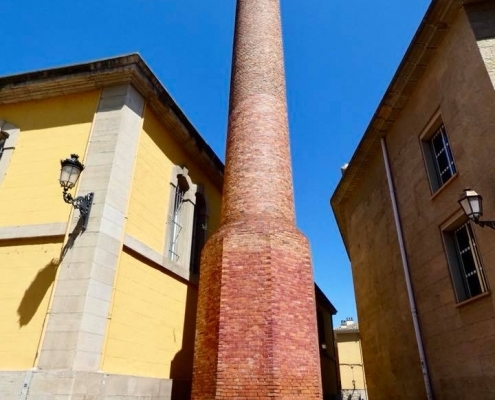 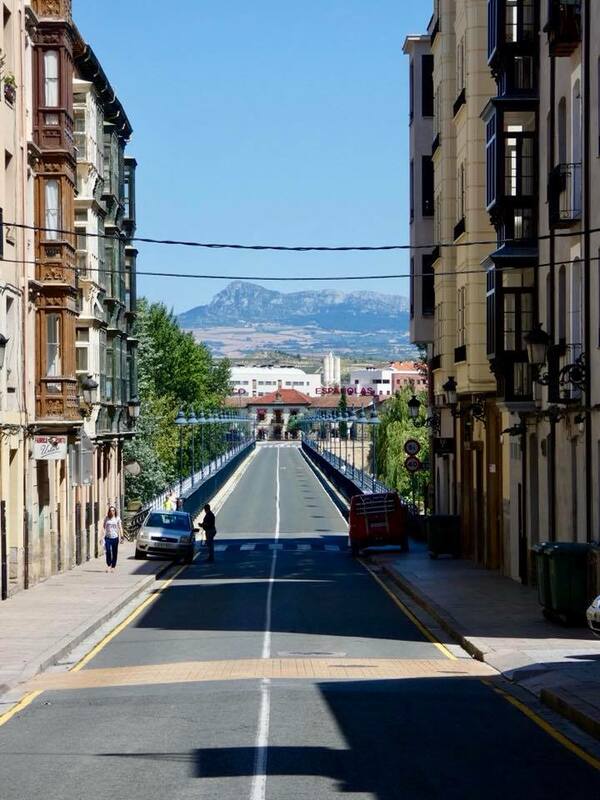 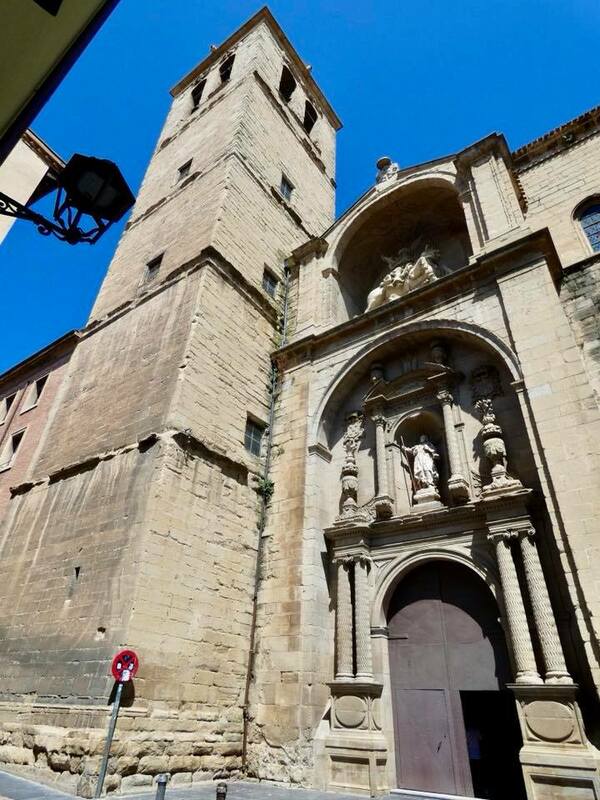 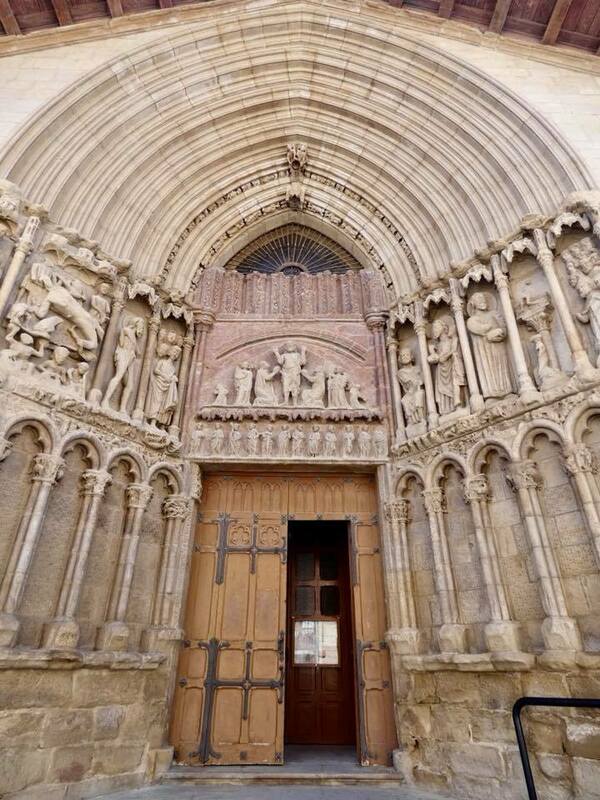 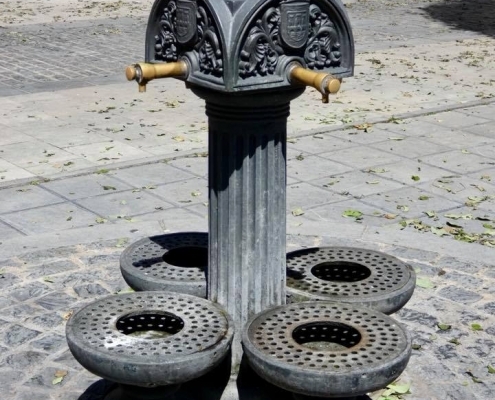 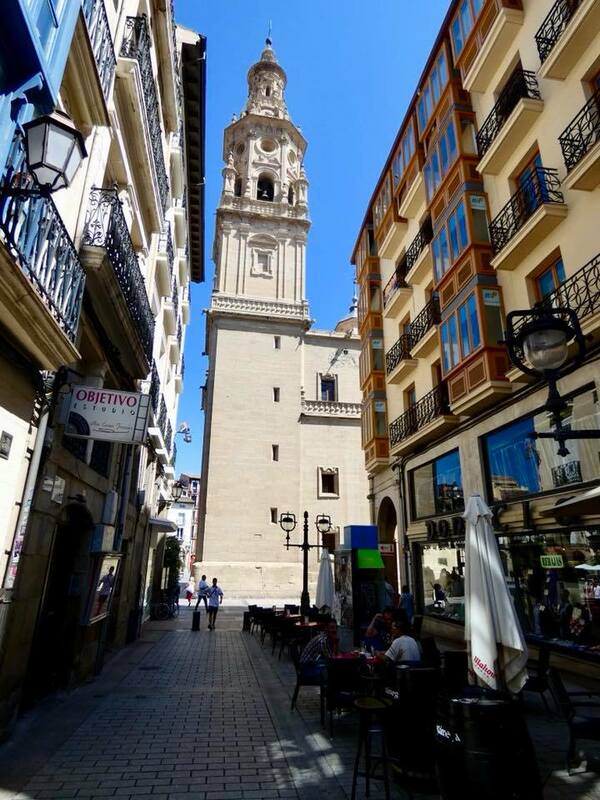 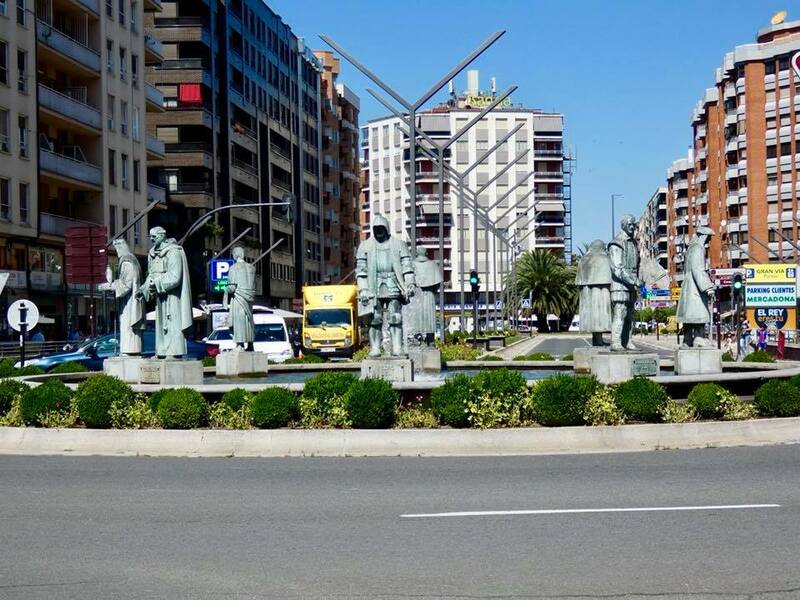 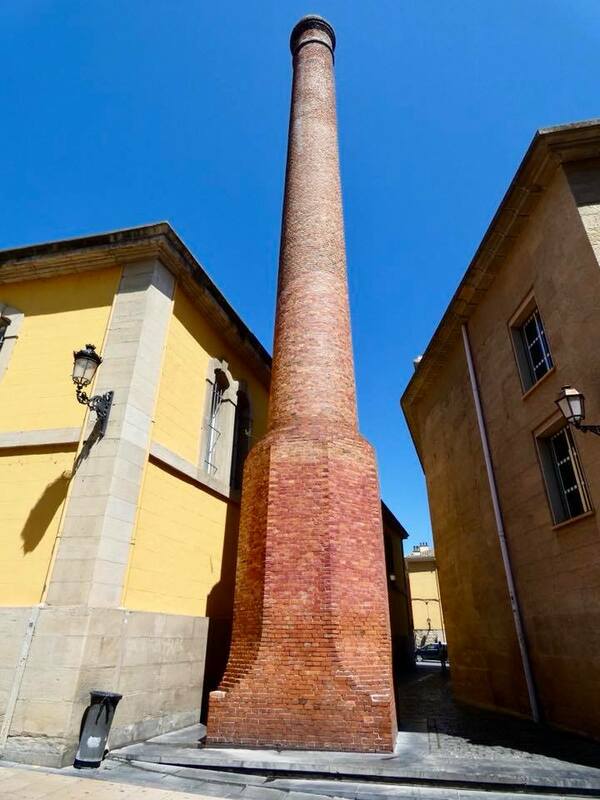 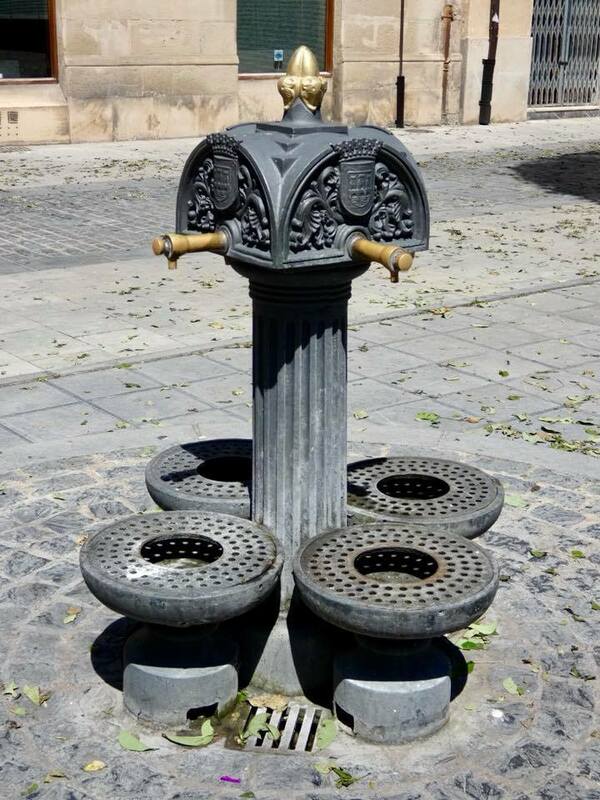 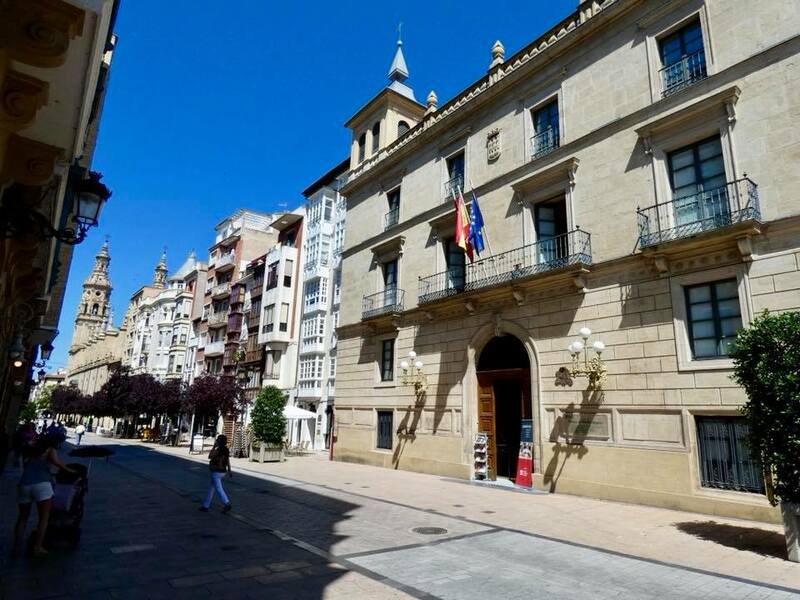 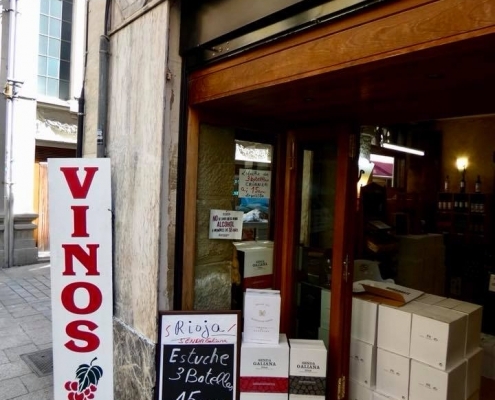 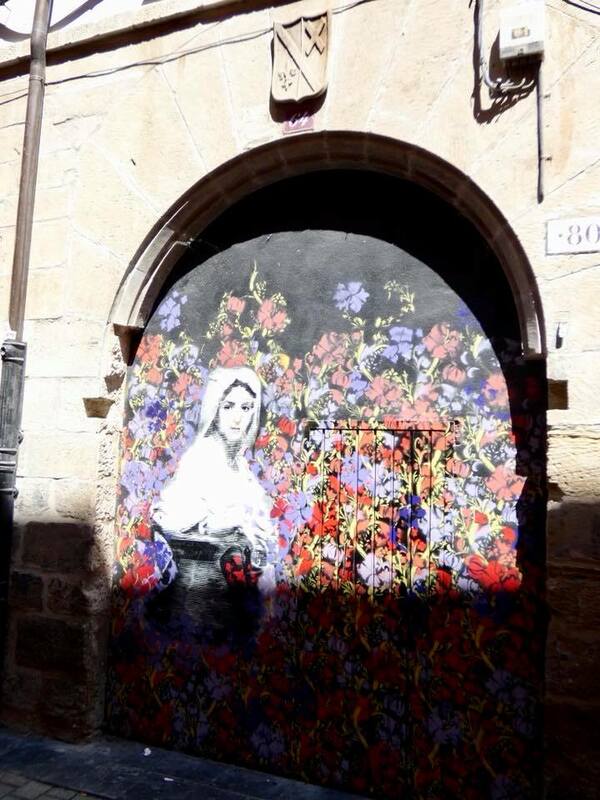 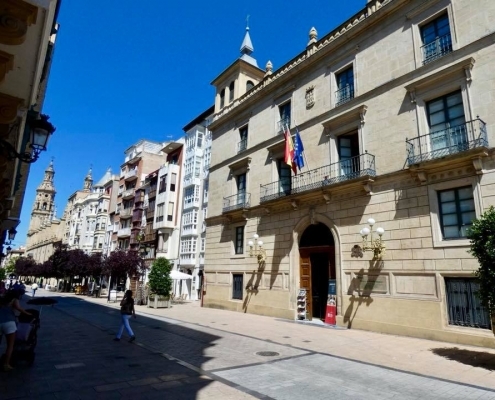 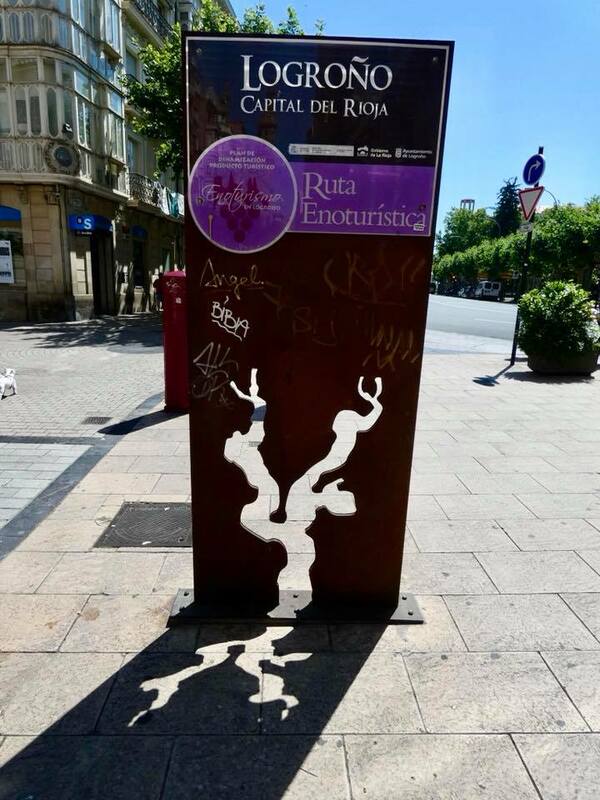 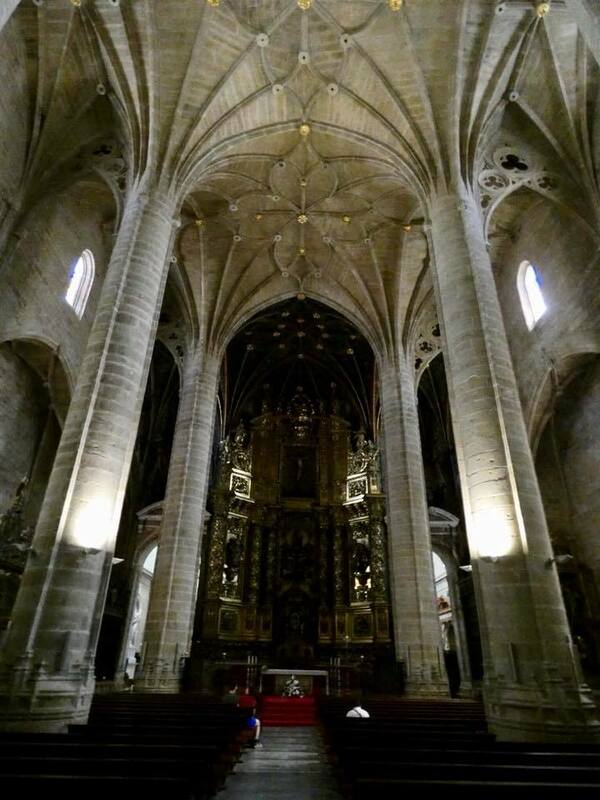 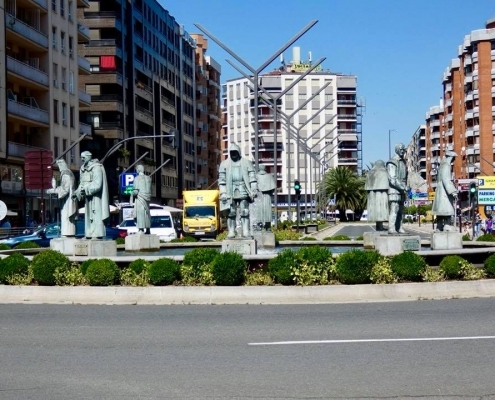 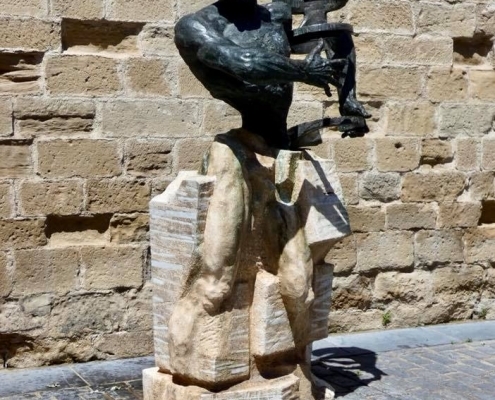 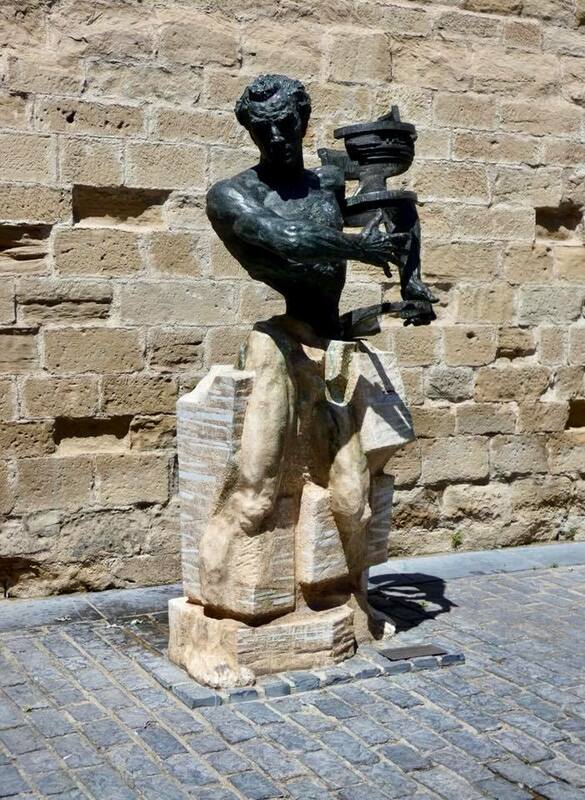 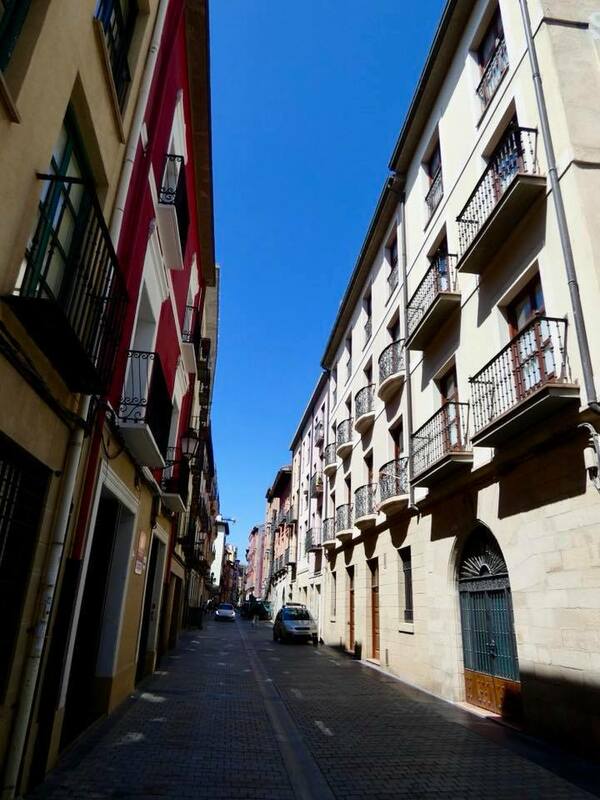 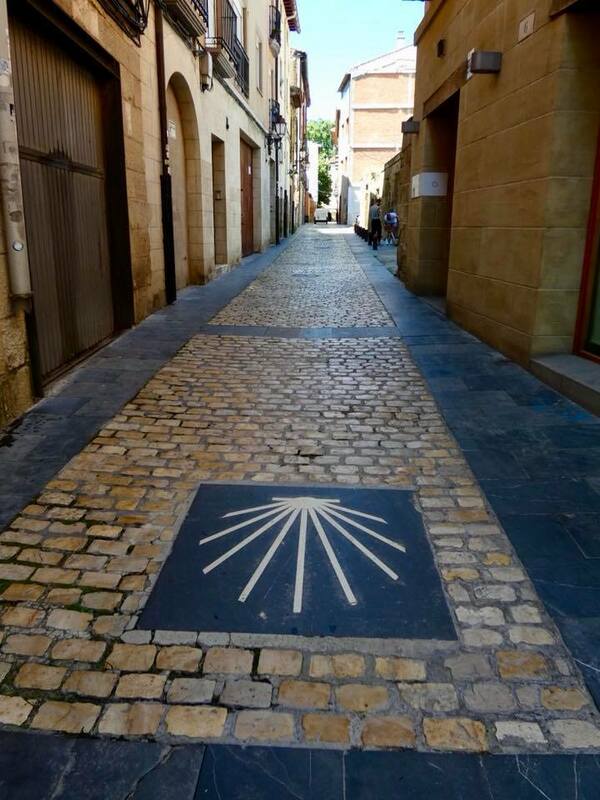 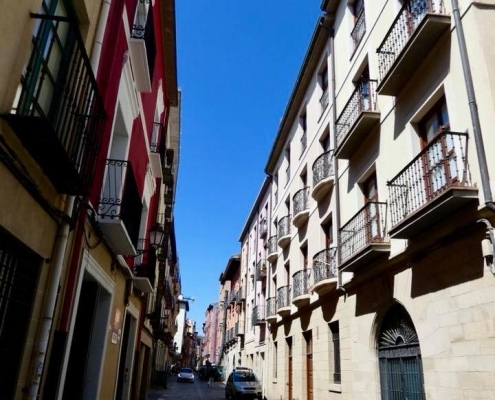 What Logrono is famous for is being the capital of the wine-making region with Rioja wines being world famous. 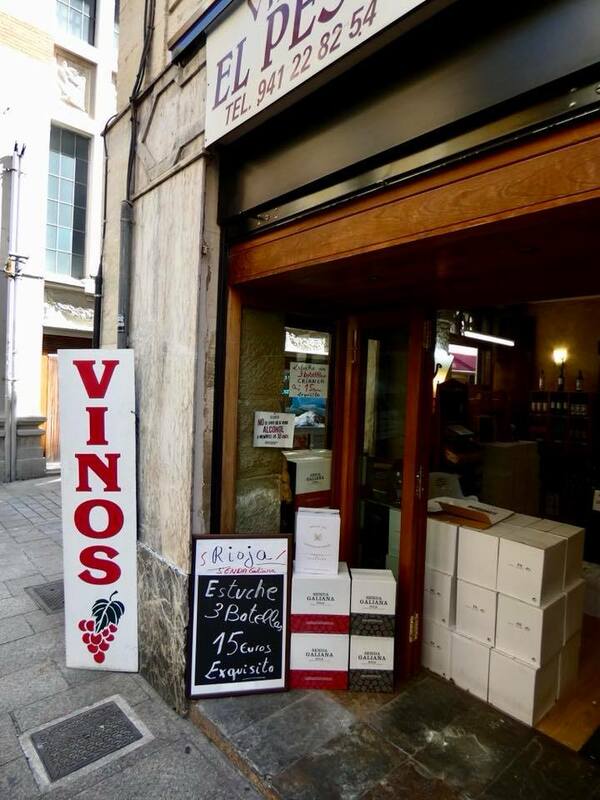 Wine is dirt cheap and available pretty much anywhere you step in town.